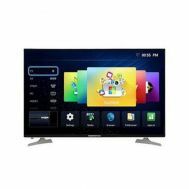 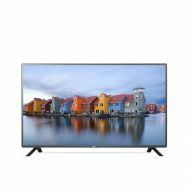 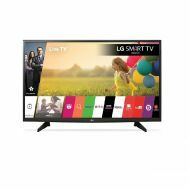 Electronics :: Home Audio & Video :: LED, LCD & Smart TVs :: Orient 50" 50L6530 FULL HD LED TV (1 Year Official Warranty) - Savers.pk - Everything you are looking for! 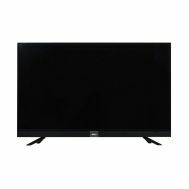 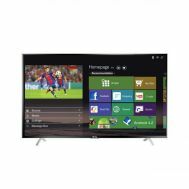 Minimum quantity for "Orient 50" 50L6530 FULL HD LED TV (1 Year Official Warranty)" is 1. 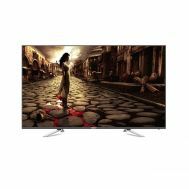 With Orient’s 50-inch LED TV, experience a whole new world of stunning realism, defined by rich and natural contrast, astonishing clarity and powerful sounds in perfect harmony with pictures. 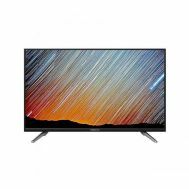 With a 1920x1080p FHD system backed by a multi-color optimizer that enhances every color in real time, you’ll see the true colors of life on your TV screens. 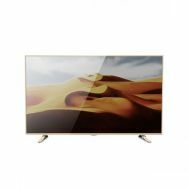 It’s no wonder then, that everything else pales in comparison with this TV. 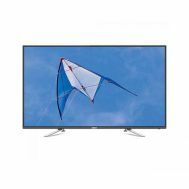 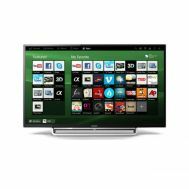 The TV’s also perfect for DVD/Blu-Ray viewing and gaming, with its 3 HDMI and 2 USB support. 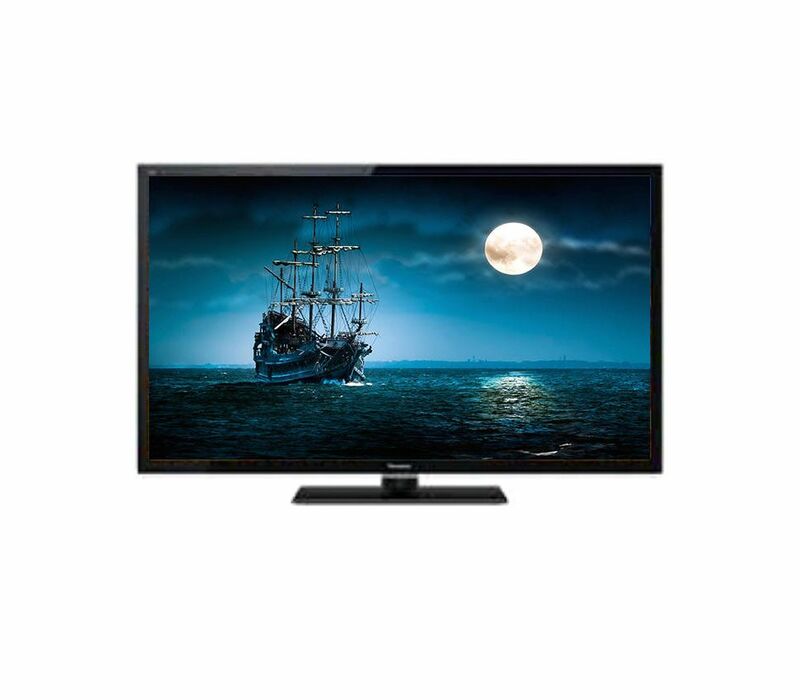 The 50-inch Orient LED is your one-stop shop for entertainment that knows no end.